Dr. Altenburg is only in clinic on Tuesdays in Idaho Falls and Thursdays in Pocatello, but office hours continue from 8am-5pm Monday through Friday. 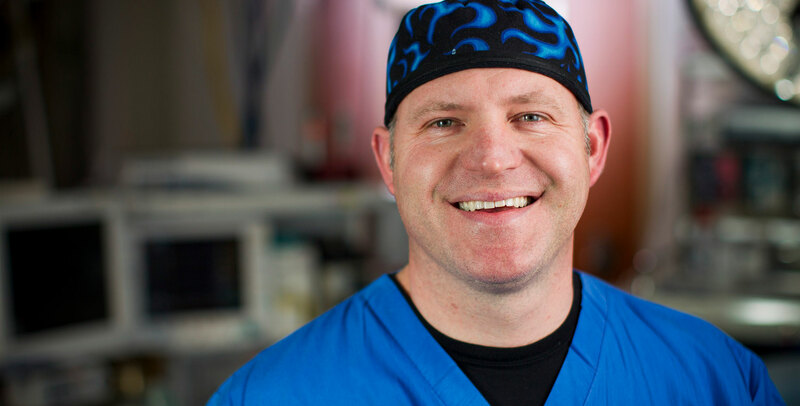 Dr. Altenburg is fellowship trained by the Mayo Clinic, and he has performed more than 6,000 surgeries in his 10 years as an orthopedic surgeon. Dr. Altenburg has performed thousands of joint replacement surgeries. With 600-700 surgeries performed every year, he has the experience and knowledge to help his patients get back to their everyday routines. Dr. Altenburg is in clinic Tuesdays in Idaho Falls and Thursdays in Pocatello. The rest of his working days are spent in surgery. Dr. Altenburg specializes in hip and knee replacement surgeries. Learn more about Dr. Altenburg and his PA, Matt McKinley.